Cool. Crisp. A hint of citrus. 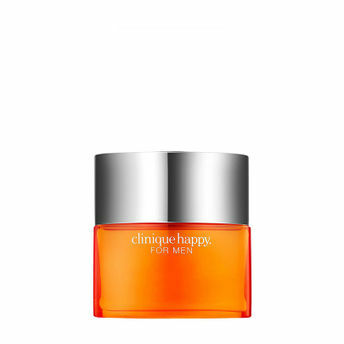 Clinique Happy™ For Men Cologne Spray is a refreshing scent for men. Wear it and be happy. Team with Clinique Happy For Men and grooming favourites for longer-lasting scent. Explore the entire range of Perfumes (EDT & EDP) available on Nykaa. Shop more Clinique products here.You can browse through the complete world of Clinique Perfumes (EDT & EDP) .Alternatively, you can also find many more products from the Clinique Happy For Men Cologne Spray range.